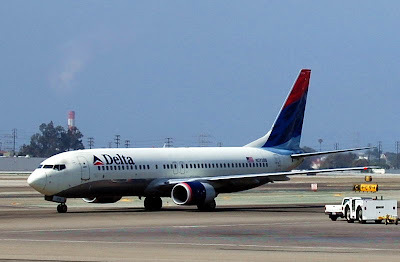 Jet Airplane Photos - Photos of Airline Aircraft - Jet Plane Pictures. Jet Airplane Photos and Photos Of Planes And Business Jets. Airliner Photos Too! Balloon Over Snowmass - Balloon Over Snowmass ﻿ [image: Balloon Over Snowmass] Balloon Over SnowmassYou can see the top of the Sam's Knob chairlift, below the balloon.